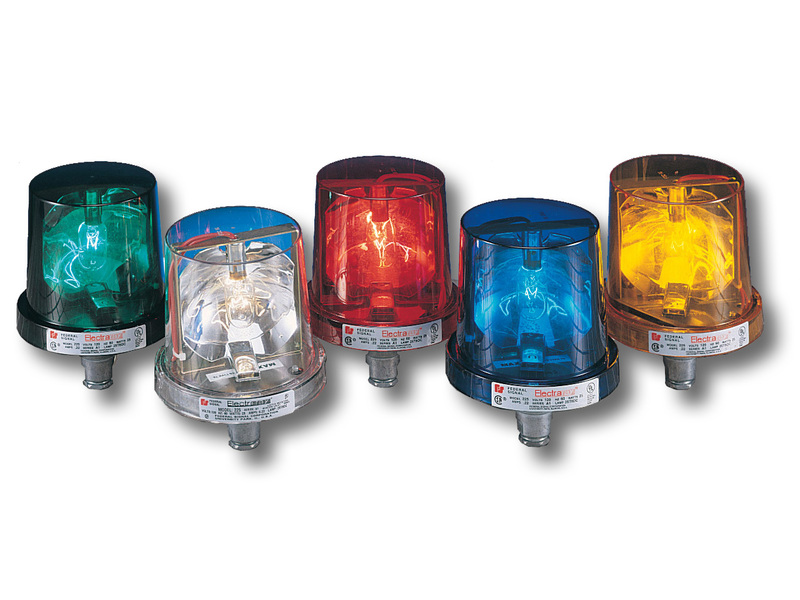 Electraray® Model 225 is a compact, economical rotating warning light designed for industrial uses. This innovative dome design features a single retaining screw that allows quick and easy access for inspection and lamp replacement. Model 225 has a closed cell neoprene gasket that makes it water resistant. The injection molded reflector rotates around an incandescent lamp and produces 90 flashes per minute. It is available ready to mount on a 1/2-inch NPT pipe. Optional mounting brackets are available, simplifying installation on walls and in corners. 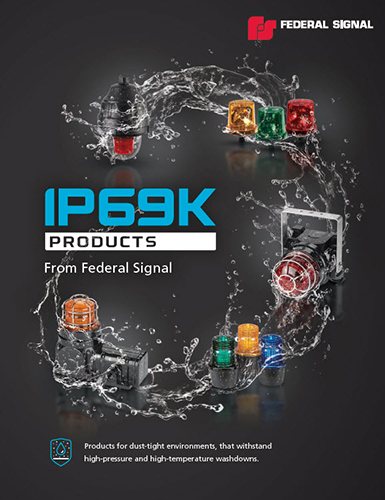 Federal Signal’s Electraray rotating light is an inexpensive warning light for calling attention to emergency situations or process status changes.